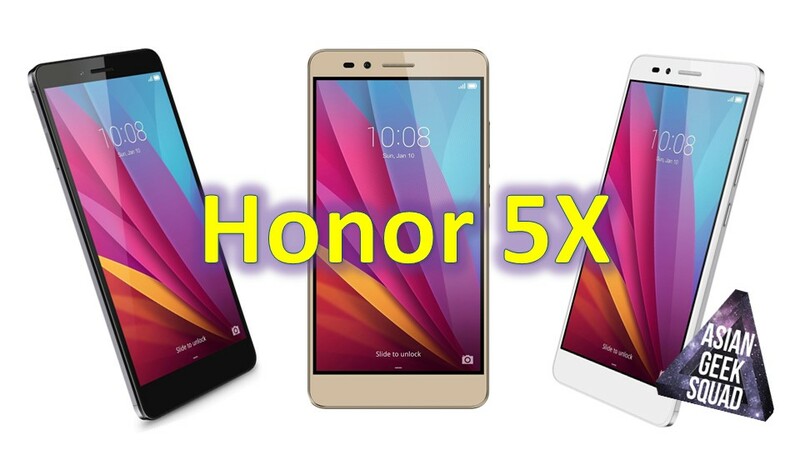 Huawei Honor 5X – Available for Pre-Order for $199! 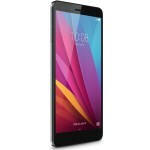 You are at:Home»BUZZ»Huawei Honor 5X – Available for Pre-Order for $199! At CES 2016, many new gadgets were announced. However, not all of them have an availability date – the Huawei Honor 5X does. Huawei has had the Honor line overseas (released last October) and it is now bringing the 5X here to the U.S of A. The Huawei 5X is a mid-tier phone dressed up in high end finishes. For example, the Honor 5X has a finger print sensor – there is no other device in the market under $200 that can make that claim. 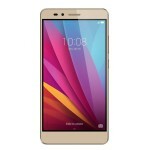 The Honor 5X has a 5.5 inch HD display (1080 x 1920 pixels, 401 ppi pixel density – that’s 1080p), Snapdragon 615 processor, 3GB of RAM, 13MP rear camera and a 5MP front facing camera.Other cool features include a dual SIM (nano and micro SIM), and expandable storage – up to 128GB! You can use the Honor 5X with AT&T and T-Mobile here in the U.S. along with their pre-paid variants: Cricket Wireless, Straight Talk, etc. The device, will not be shipping with Marshmallow, it will be shipping with Lollipop, Android 5.1, with an update promised for the future. We will be doing a full review on this phone once its available, but if you’re interested in pre-ordering the device, you can pre-order from the different retailers below. 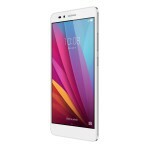 The Huawei Honor 5X will be released at the end of the month – January 31, 2015. If you’re looking for an affordable smartphone with an elegant design – you may want to consider pre-ordering. What do you think? Taking the bait at $199.99? Or waiting until reviews come in – tweet us @AsianGeekSquad. Huawei MediaPad M5 (8.4 and 10.8) and M5 Pro – Now available in the US! Pre-order the Huawei Mate 10 Pro and get a $150 Gift Card!